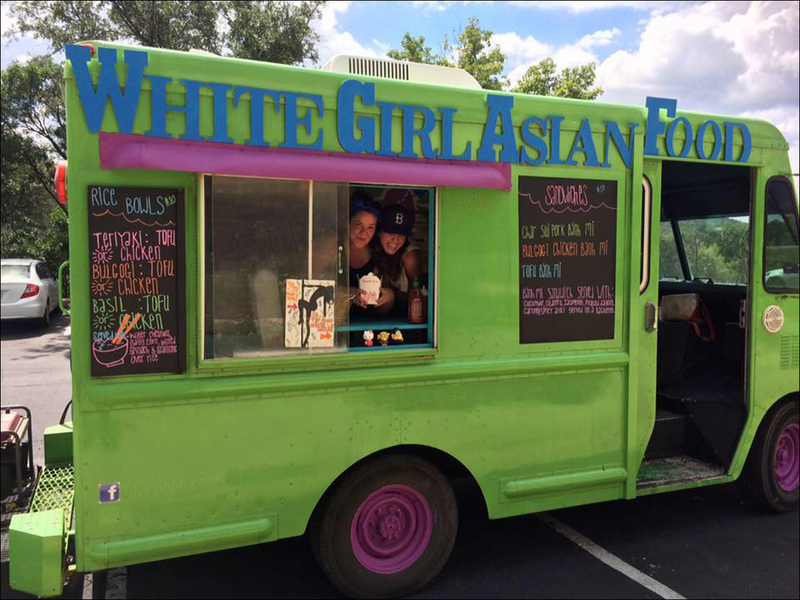 There is a food truck actually called "White Girl Asian Food"
People. Is this a real thing? This can't be real. White Girl Asian Food appears to be an actual food trailer operating in Austin, Texas. True to its branding and concept, the proprietor is a white girl serving "Asian food." Also known as "Com Bun Yeu" ("Rice Noodle Love" in Vietnamese), they claim to "serve up deliciousness from all over Asia." You guys, I can't do this today. The oblivious tone-deaf white privilege here is astounding.